Cyrus Mwangi kicked in two penalties to help Kiambu RFC beat JKUAT 13-12 in the third round of the Central nationwide, on Saturday Dec 1, 2018. Charles Chege scored and converted the only try for the winners who now have three wins in three matches. Up in Eastern, Embu RFC scored seven tries as they beat Murang’a 39-16. Tries from Fredrick, Mark and Ken with Mark Gitau booting the points helped Embu to the win. 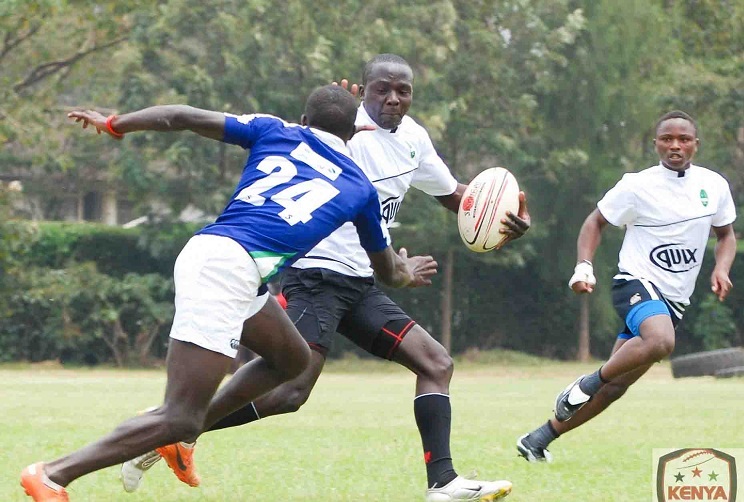 Other matches played on Saturday saw MKU Thika beat Thika 48-10, Chuka see off Zetech 23-20, Meru and Kimathi bag 24-0 wins over Nanyuki and Karatina respectively.